What? 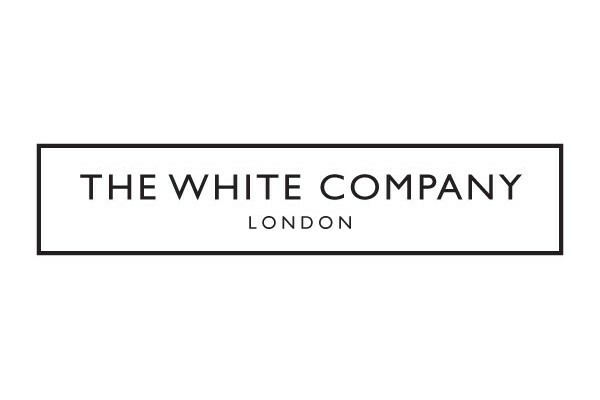 The White Company are offering up to 40% off selected products plus free delivery in The White Sale. Sale includes bedroom, bathroom, home accessories and more.